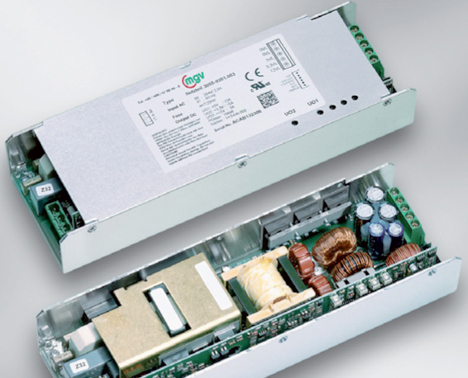 MyPowerSupply – individual range for your own special applications. We can create your own special power supplies with outputs ranging from 10W to 5000W – bespoke design at optimal cost based on know-how gained during three decades of switch-mode power supply development. Based in Germany – always close at hand for personal advice during the start-up phase with swift access to stocks during serial manufacture. Try us for your next power-supply project! Save space with the Super Slim design and use the power boost to enhance your applications! 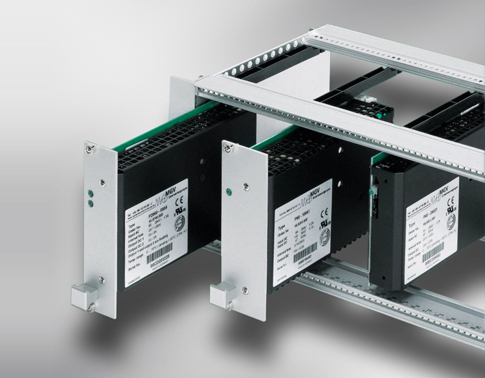 We offer 1-phase and 3-phase power supplies up to 2000W. Looking for an AC-DC power supply, a DC-DC converter or a Compact PCI power pack? Then you’ll find your 19-inch switching power supply at MGV. 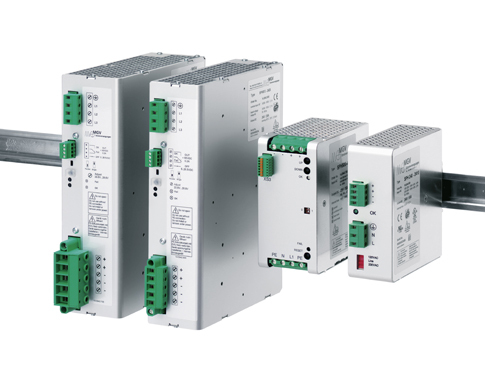 Since 1981 we have been developing and producing switch-mode power supplies for almost every field of application. Innovation, quality and punctual delivery form the basis of our customer service. From the very first detail to the production stage, from delivery service to support. MGV shapes and promotes environmental protection with projects focused on renewable energy. The internally-developed fatigue test cabinets feed the on-load energy required for testing directly back into the mains network.